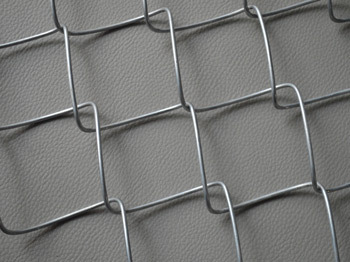 It is also known as diamond wire mesh. 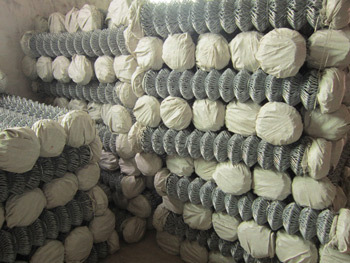 It is made of high quality low carton steel wire, flexible galvanized wire, stainless steel wire, aluminum alloy wire and PVC wire, with diamond shapes. Supply Ability: within 15days for 1X20’ FCL after receiving the deposit. Package: standard package- two ends wrapped with woven bag, or at your request.